My skin type is combination/normal and am EXTREMELY acne prone. The center of my forehead, cheeks and chin can become oily (though, not so much), the outer parts of my forehead and upper lip are dry. My nose and jaw area are normal. Complicated much?!! 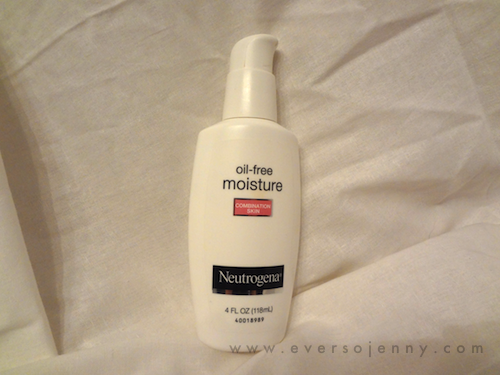 Neutrogena Combination Skin Moisture Oil Free Moisturizer can be found at any drug store you can imagine (although the price may vary between $9-$14 for 4 fl oz). 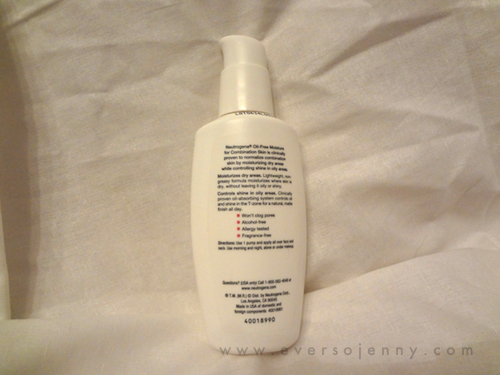 It claims to moisturize dry areas and controls shine in oily areas. It also claims to be hydrating without clogging pores. I've used this moisturizer for a couple of months and I really like it so far! Ultimately, I think this may have replaced Clinique DDMG as my HG. On the flip side, Cristhian uses this moisturizer as well, but he doesn't like it. He has normal skin and feels like it clogs his pores. He prefers the sensitive version over the combination (that I bought)! 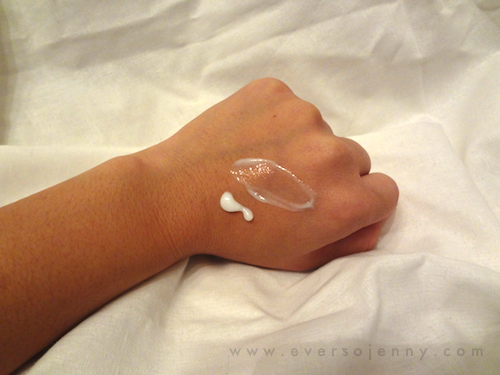 moisturizes dry patches and mattifies oily spots! Would I repurchase this? Yes, definitely! And I have many, many times!